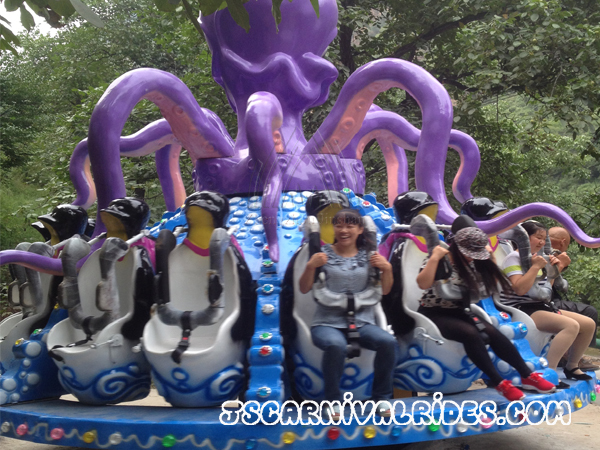 Octopus gyroscope is a new type of amusement equipment. 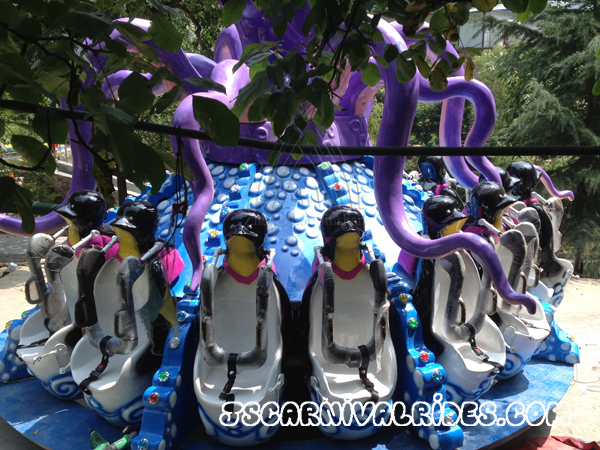 A large octopus set in the center and surrounded by many penguins cockpits on the turntable at the bottom of the octopus, which looks like the penguins were captured by the octopus. 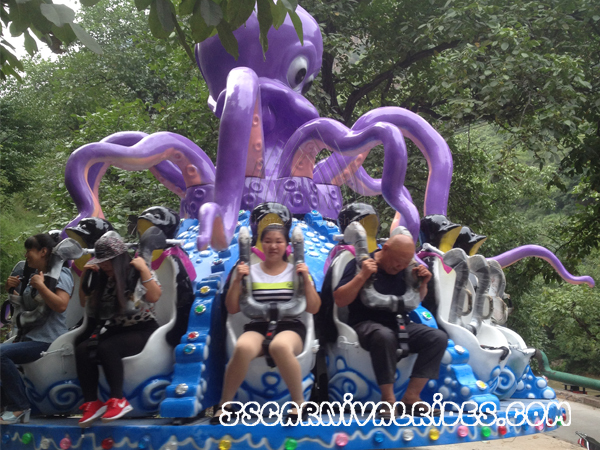 In the running process of the octopus gyroscope ride, it will suddenly rise and fall. 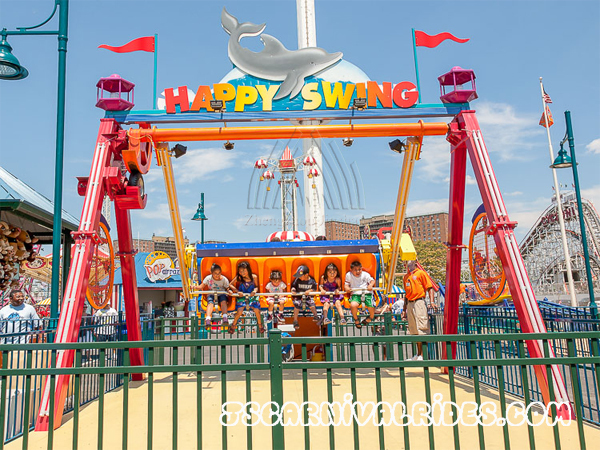 Ups and downs, with countless changes, accompanied by a strong shock of music at the same time, the octopus gyroscope ride provide endless excitement and pleasure to passengers! 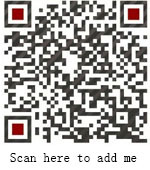 Octopus gyro is designed according to the features of gyroscope. 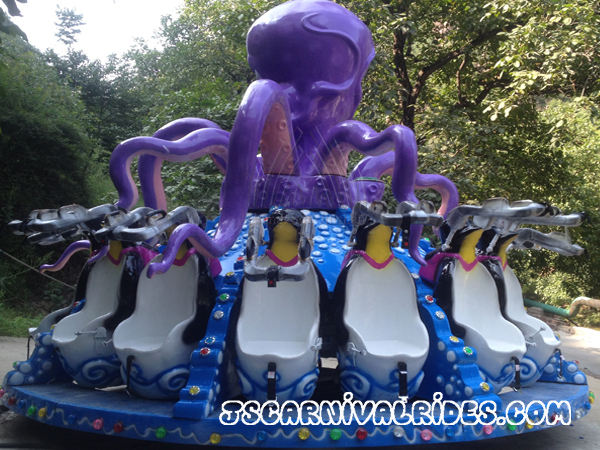 When the equipment has been started and the bottom turntable start to rotate, the penguins cabins will spin in the opposite direction around the variable angle of the central axis. 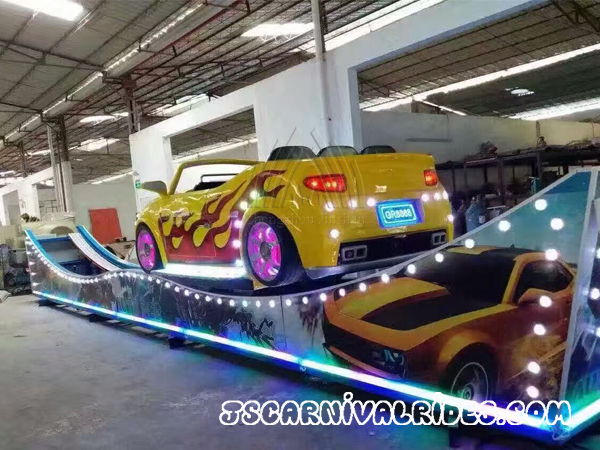 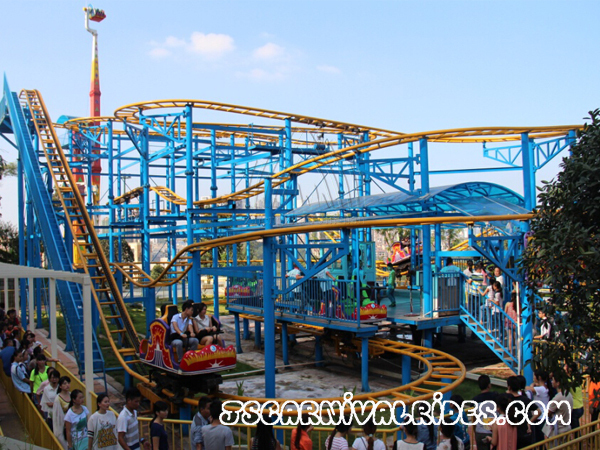 The new generation amusement ride-octopus gyroscope ride only covers a small area, and it combines entertainment, sport, puzzle and fitness into one, which is very thrilling but safe and reliable for passengers to play.